The Woman's Face With Dark Circles Under The Eyes. The Concept.. Royalty Free Cliparts, Vectors, And Stock Illustration. Image 72068755. 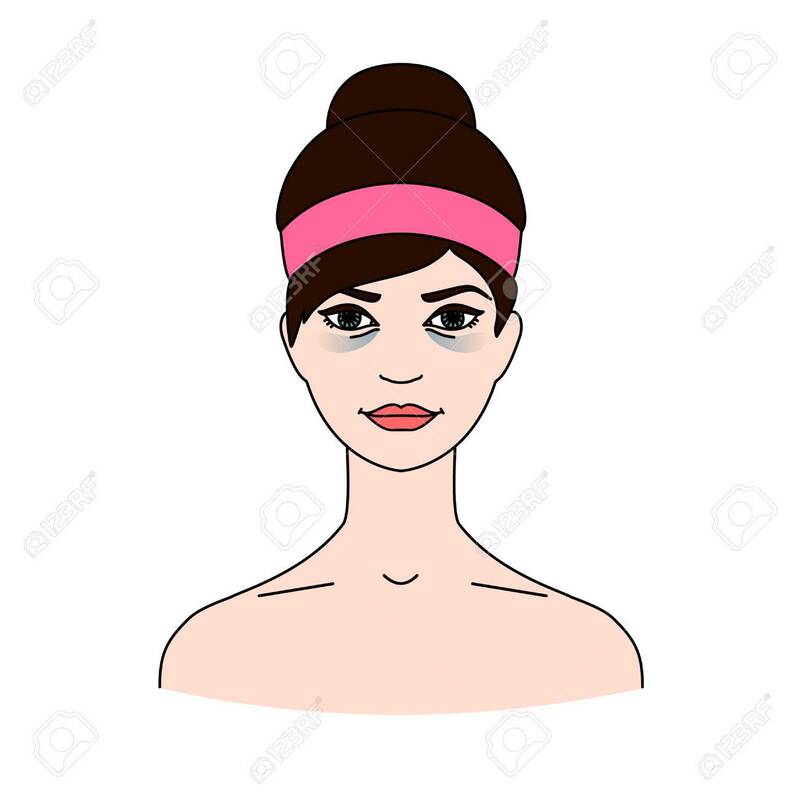 Vector - The woman's face with dark circles under the eyes. The concept of care for eye skin. Isolated on a white. The woman's face with dark circles under the eyes. The concept of care for eye skin. Isolated on a white.